This is a two day course aimed at all personnel wishing to work on engineering construction sites and covers basic site safety. Classroom based tuition and four multiple choice question papers. 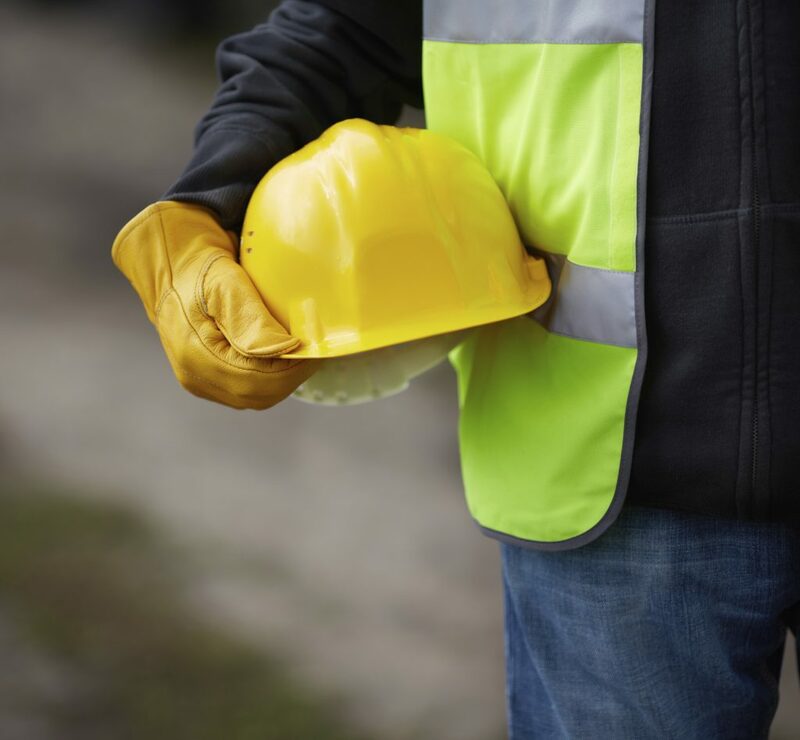 CITB CCNSG Safety Passport – Supervising Safety Course (LaTS).